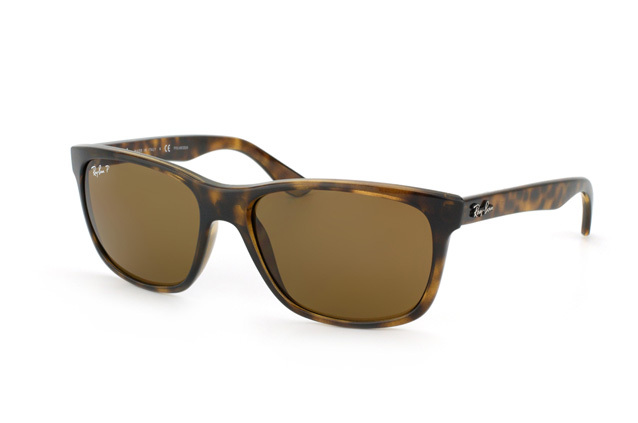 These Ray-Ban sunglasses for men from Mister Spex, feature light brown frames with a polarized brown glass colour. The lenses are made from glass and the frames are fabricated from plastic. Weighing 28g, these sunglasses are also compatible for a UV400 filter and are available in other colours with different gradients. 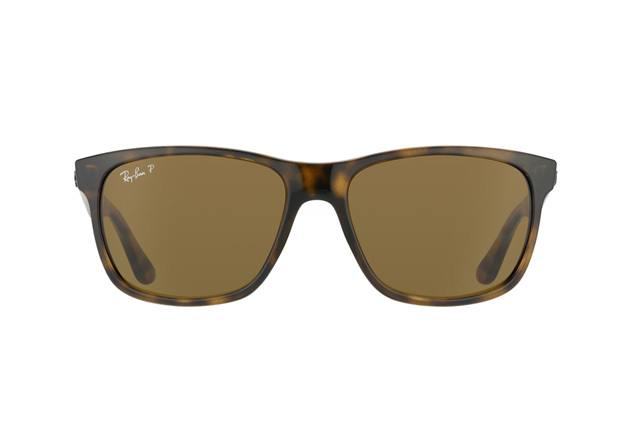 The perfect pair of sunglasses for any stylish man, these Ray-Ban RB 4181 710/83 shades can be nicely complemented when combined with both casual or formal attire. 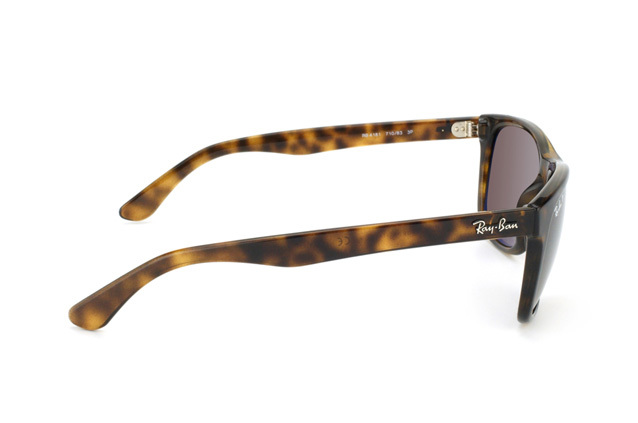 Whether with a suit, a t-shirt or a jacket, Ray-Ban glasses cater for all types of occasions, meaning you could wear them for a work lunch on the terrace, a stroll around town or even for a wedding. Once you've found your perfect pair of sunglasses here on Mister Spex, don't forget to place your order before 2pm to benefit from same-day-shipping. With a wide range of styles available just a click away, enjoy browsing through our products and make the most of our easy online shopping experience.